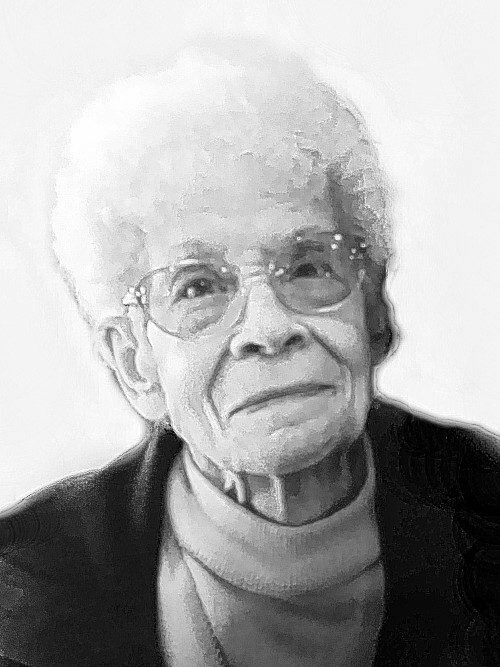 COTTONARO - Frances (nee Ecolino) Of Kenmore, entered into rest February 7, 2019, at age 88; beloved wife of the late Paul Cottonaro; dear sister of the late Sarah, Joseph, Samuel and Josephine; cherished aunt of Anthony (Theresa) Ciliberto, Joseph Ciliberto and Joanne Ciliberto; adored great-aunt of Gina (Khaled Bensalem) Ciliberto, Stacy Ciliberto and Marcus Miller; special cousin of Phyllis Mazzone and Sebastian (Anita) Mazzone. Relatives and friends may visit the LOMBARDO FUNERAL HOME (Northtowns Chapel), 885 Niagara Falls Blvd., near Eggert/Sheridan Dr., on Sunday from 2-7 PM. A Mass of Christian Burial will be celebrated at St. Andrew's Church, 1525 Sheridan Dr. (corner of Elmwood Avenue), Kenmore, on Monday morning at 10 o'clock. Please assemble at church. Interment Mt. Calvary Cemetery.